Hey guys! Sorry about being off for a few days but I am back now and even though it has only been 2 days I have read and listened to a lot of great writing advice so I decided to share with you guys some books, videos, podcasts, etc to check out! Also Camp NaNoWriMo has now started so these will definitely help all of you participating! 88 Cups of Tea with Yin Chang is a podcast focused on writing novels, scripts, screenplays, etc and this is one of the most helpful podcasts I have ever listened to! They have guests such as Leigh Bardugo and Morgan Matson that give great writing tips that have definitely helped me out. Children’s Writer’s & Illustrators Market by Writers Market is a book I took out from the library and I am so happy I did. It gives amazing advice about writing and publishing your work whether you are an author or illustrator. Inside there are author talks and it has lists of agents, publishers, contests, workshops and much, much more. 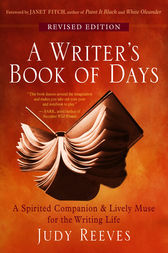 If you are serious about writing definitely check this out! 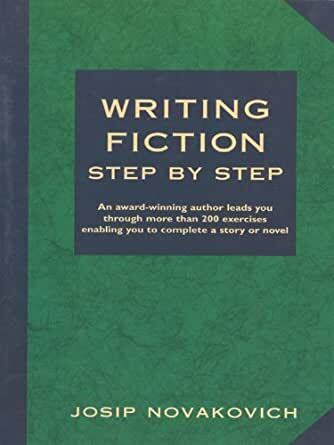 advancFictionwriting is a website by Randy Ingermanson who is the author of Writing Fiction for Dummies which I personally love and now he has a website that offers advice and tips on fiction writing. If you sign up for his subscription you receive a 5 day “class” of how to get your book published which is very helpful!